Keyway Lock & Security provides residential, commercial, and auto locksmith services for Naperville and greater Chicagoland. Featuring professionally licensed locksmiths, Keyway Lock & Security offers a full spectrum of Naperville locksmith services. We’ve been in business since 2008, but our locksmiths bring a wealth of experience to each service appointment. We feature two locations that allow us to easily serve our Chicago and Naperville clientele. Don’t trust your security to anyone but Keyway Lock & Security, a regional locksmith leader. Keyway Lock & Security relies on the most respected brands in the industry. 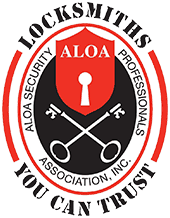 Consult with our pros about any locksmith or security features. For a residential Naperville locksmith service with experience and expertise, contact us to schedule your service call. Whether you need key duplication or commercial security door installation, we can provide you with high-quality efficient locksmith service. 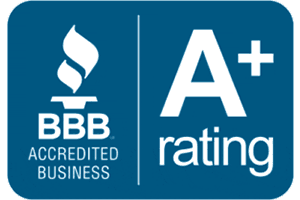 Our pros continually monitor our industry to bring our customers the best, most reliable security products. Call us to discuss your business security needs. It doesn’t matter if your vehicle is foreign or domestic. Our experienced technicians can handle any make or model vehicle. 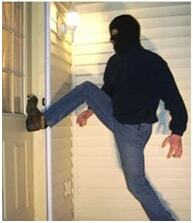 Don’t trust the security of your home, business, or vehicle to an inexperienced or uncertified operator. Our locksmiths and technicians are professional and dedicated to delivering the best possible service. We even offer emergency locksmith service for our Chicago and Naperville, IL, customers. Call us to discuss your needs. We can provide you with upfront cost estimates. If you have questions about our services, contact us right away.